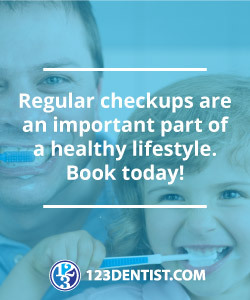 We believe in keeping our patients up to date with the latest news in dentistry and the latest promotions and new services offered at Eagle Landing Dental. We will update our blog regularly with relevant and informational material that’s sure to benefit your and your family’s oral health. Welcome to Eagle Landing’s Dental Blog!